News > World Oceans Day: Two children from Sudan show during UN General Assembly that environmental care has no political barriers. World Oceans Day: Two children from Sudan show during UN General Assembly that environmental care has no political barriers. New York, NY – On June 8, two children from the local community living in Dungonab, Red Sea State of Sudan joined other children from more than 12 UNESCO marine World Heritage Sites to call upon world leaders to sign a pledge to protect our ocean for future generations. 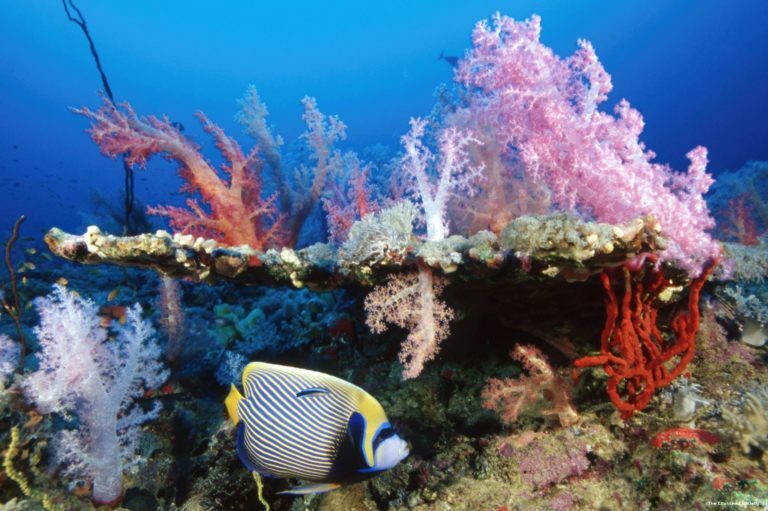 The children launched a pledge in front of over 40 Heads of State during a high-level event at the United Nations General Assembly on World Oceans Day in New York, organized by the UNESCO World Heritage Marine Programme. 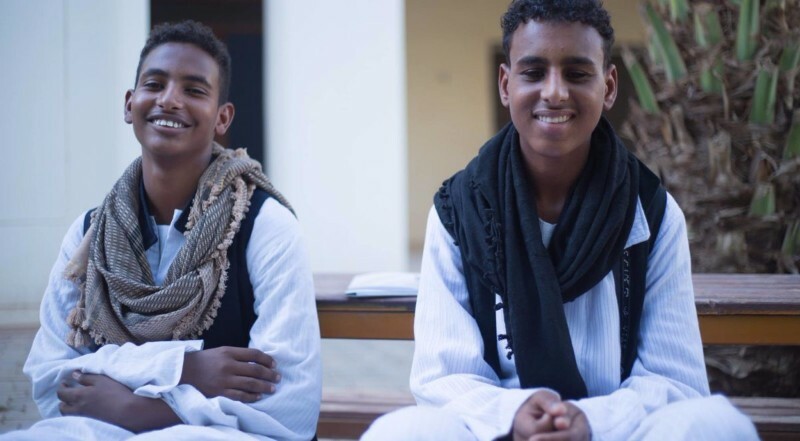 Ahmed Gamea and Mohamed Danin, aged 14 and 15, accompanied by Mr. Hamid Allahasab have been selected to represent Sudan’s newly declared Marine World Heritage Site. 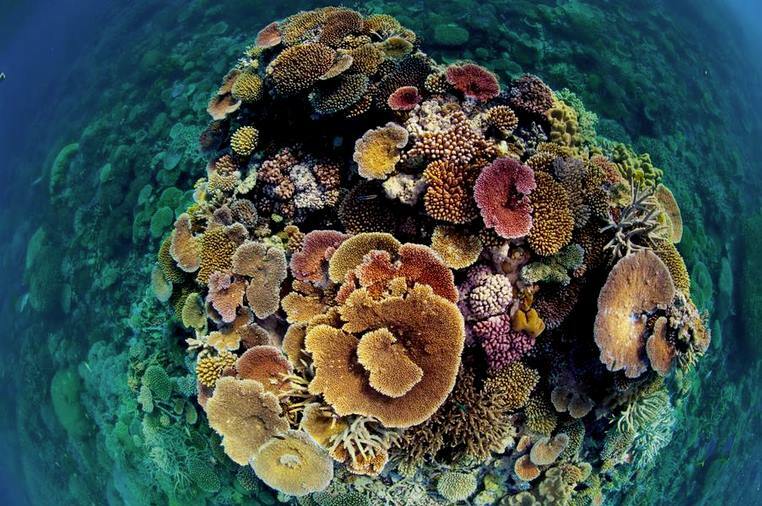 Recognized for its “outstanding universal value”, Sanganeb Atoll Marine National Park and Dungonab Bay – Mukkawar Island National Park were inscribed as a UNESCO marine World Heritage Site on the 17 July 2016 , making it the first marine World Heritage Site in the Red Sea and the first recognized Natural World Heritage Site in Sudan. The international community has committed to care for our natural wonders, and these children are bearing a message of hope: if we work together, we can overcome today’s ocean challenges. Sudan’s participation in this event was made possible by the support of UNESCO, Darwin Initiative (UK Aid), Cousteau, Red Sea University, and the Sudanese Development Initiative (SUDIA). Other organisations supporting the capacity building of the Sudanese World Heritage site (managed by the Wildlife Conservation General Administration) are: the Program for the Environment of the Red Sea and Gulf of Aden (PERSGA), IUCN-TABEA-Nature World Heritage Program for Arab States, The Deep Aquarium (UK), University of Windsor (Canada), the Sudanese National Committee for UNESCO (Sudan), the Red Sea University, Sudanese Environment Conservation Societyand COUSTEAU-UNESCO Ecotechnie chair at Future University (Sudan).